Below you will find our pricing, all of which include nutritious meals (breakfast, lunch, and snack)! 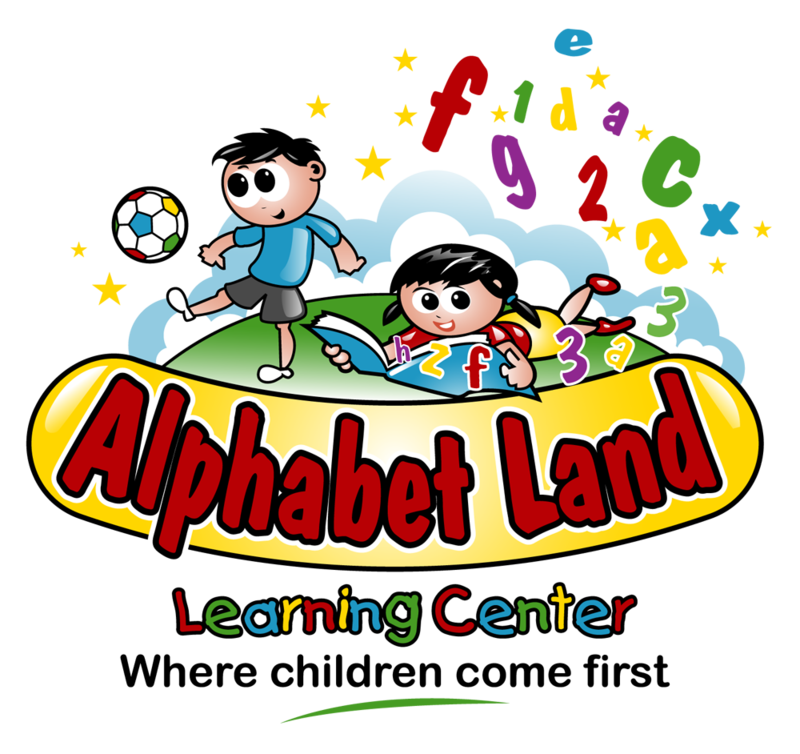 We do not charge any additional fees for classroom supplies, activities, meals, curriculum etc. *Full payment is required regardless of any absences, including those due to illness, holidays, or vacations. Infants are enrolled on a full time schedule only.